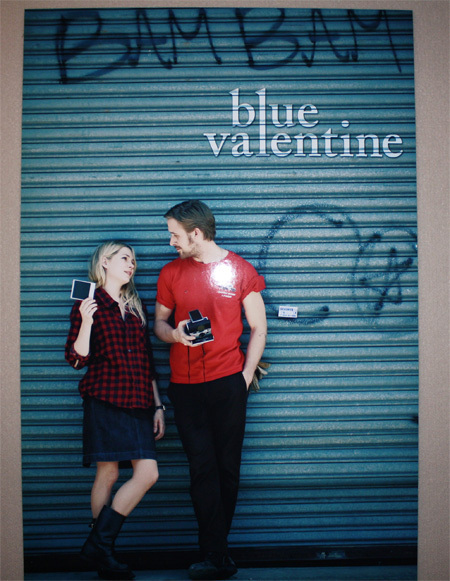 Blue Valentine tinged with misogyny? After initially earning an NC-17 rating from the MPAA, the romantic drama Blue Valentine has won its appeal for an R rating. An NC-17 rating is regarded as box office poison with many cinemas refusing to play such films. 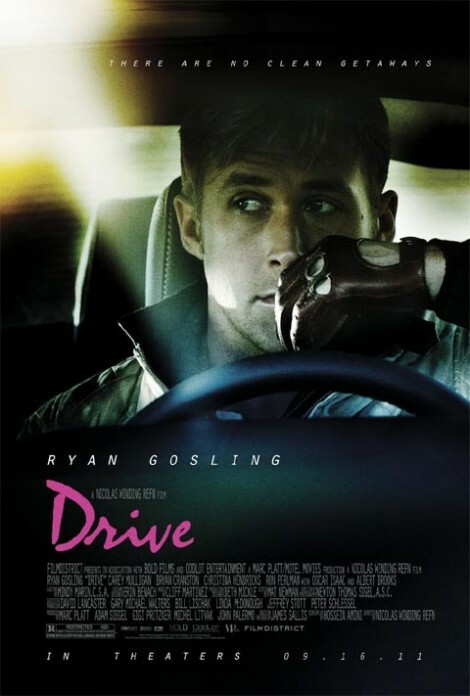 Director Derek Cianfrance stated he had support from The Weinstein Company to release the film with the NC-17 designation if need be. Fortunately for him and film fans, it did not come to that. 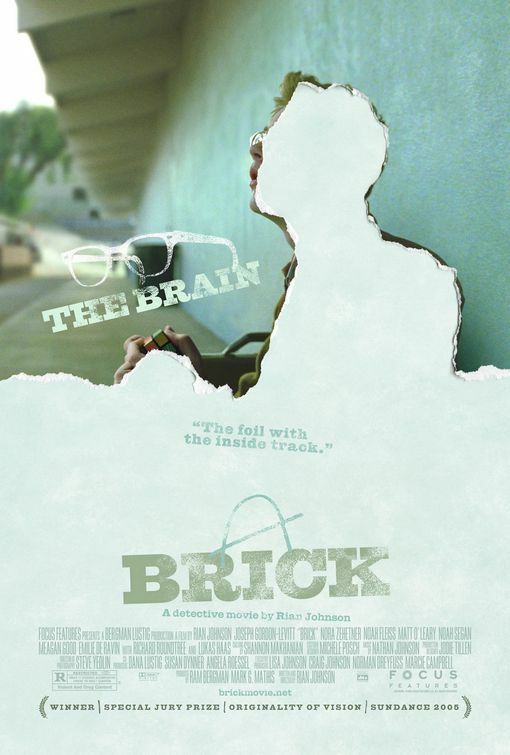 Blue Valentine hits theaters December 31.